� 2008. Web by Traff1k. 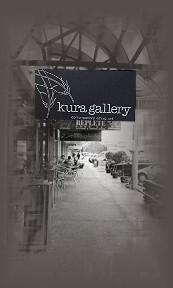 Online Branding New Zealand NZ.